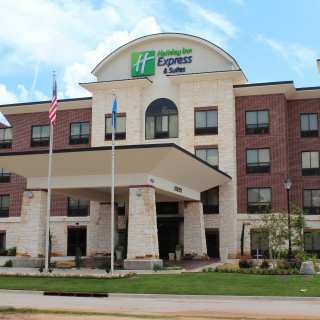 After a long day of fun and sightseeing with friends and family or networking and learning with business associates, Duncan offers you a wide selection of places for your home away from away. 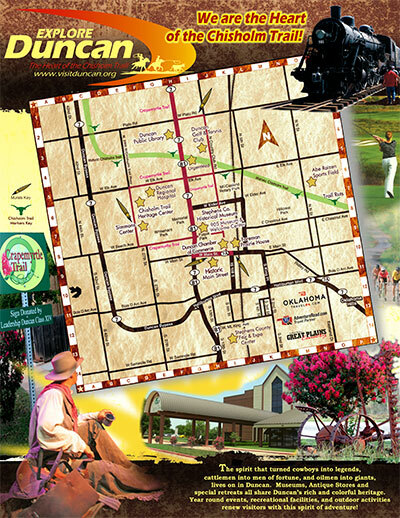 From an award winning Bed & Breakfast to a variety of hotel and motel options, Duncan’s broad selection of places to stay will fit any budget and offer many views including the Historic Chisholm Trail and The Crapemyrtle Trail. 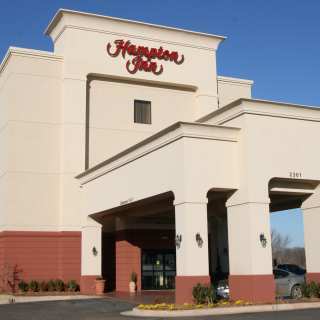 Come enjoy the charms of this friendly city and all it has to offer. 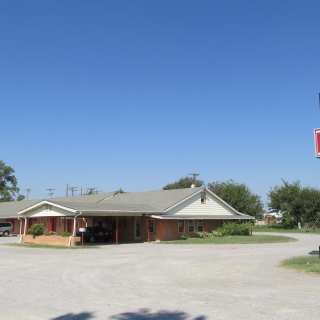 The Derrick motel has 21 rooms with kitchenettes. 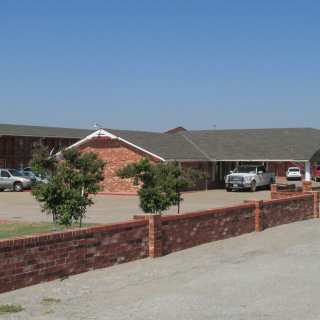 The property is located across from the county fairgrounds facility. 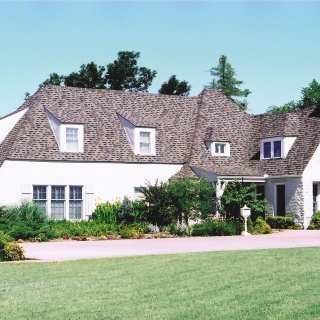 The Duncan Inn has 92 rooms, a conference room, some kitchenettes, and an outdoor pool. 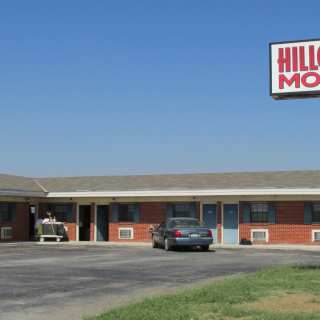 The Hillcrest Motel offers spacious rooms with double, queen or king sized beds. 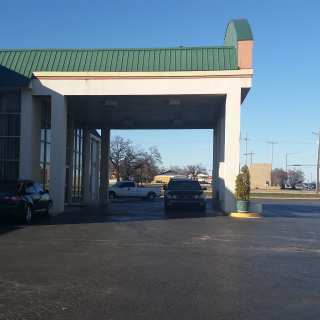 Guest laundry services are available. 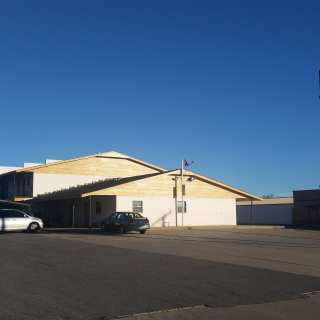 This motel is also located near several restaurants and area attractions. 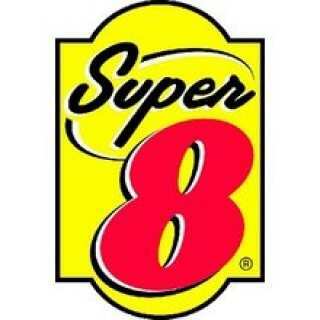 The Super 8 offers 37 recently renovated rooms which feature flat screen televisions, coffee/tea makers, and more. 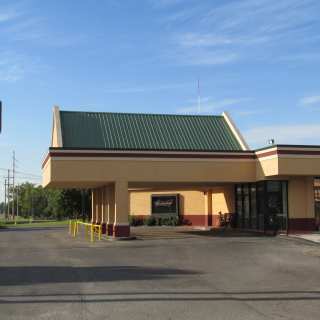 The Super 8 also offers free parking, free breakfast, and high-speed internet.